Trucks continue to play an integral part in our daily lives. Whether or not everyone realizes it, trucks are essential to transporting goods and parts across the country and internationally. 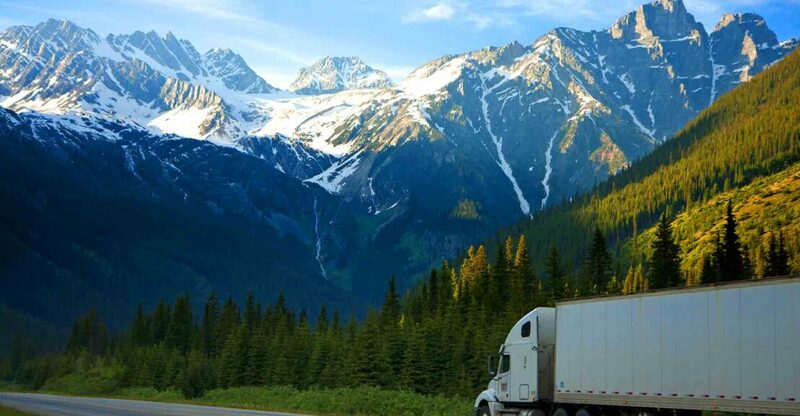 In the United States today, the trucking industry continues to grow. But, how did we get here and what does the future hold? 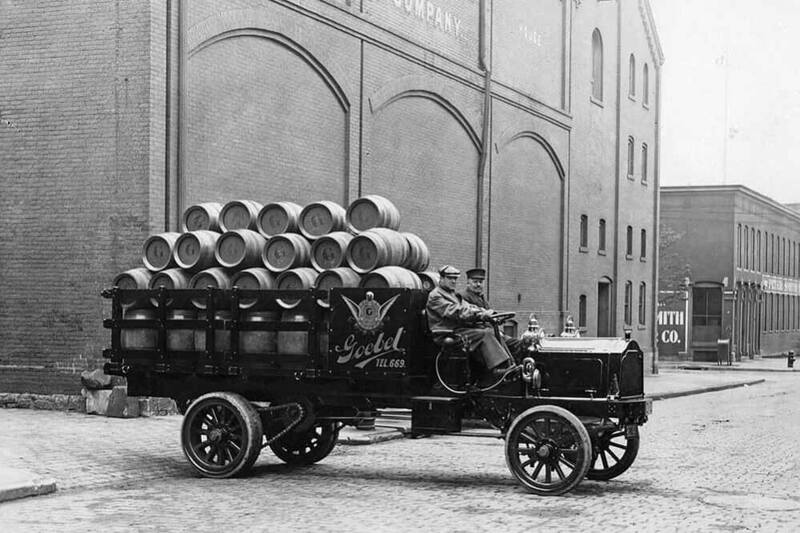 Back in the 1900s, it took an entire month for a truck to get from Seattle to New York. At the time, trucks were very strange vehicles and they were only ever seen in metropolitan areas. In addition to being slow, solid rubber tires made them very rough. The starting point of modern trucking was really the development of the tractor/semi-trailer combination and when truck manufacturers finally began leaving chain drives behind in favor of gear drives. The first decade of the 20th century was certainly instrumental to future transportation. By 1914, more than 100,000 trucks were crossing the United States making crucial deliveries–primarily in urban areas. These are the old timey trucks that featured iron bodies and solid rubber tires. They maxed out at 15 miles per hour, which made long-distance delivery by truck a costly and time-consuming process. To protect the road system of the time, some states enacted laws to limit the permitted truck weights to 18,000 to 28,000 pounds. 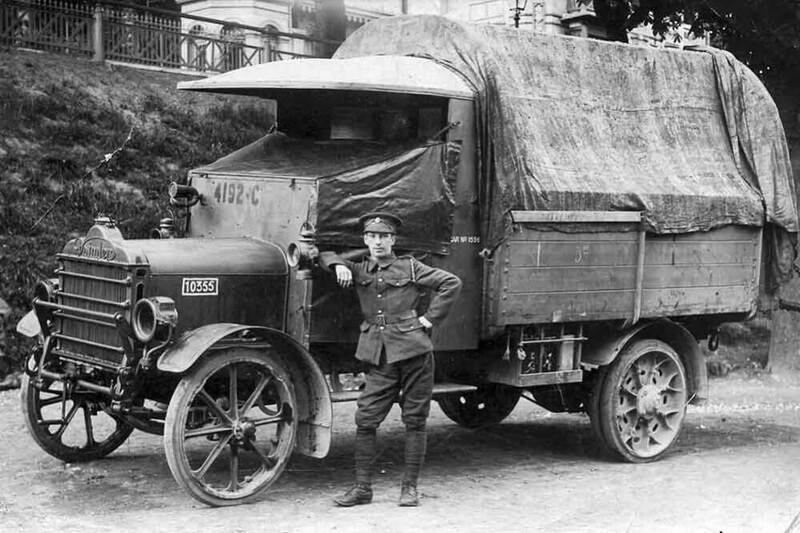 When World War I occurred, trucks were given new prominence. It was during the years of WWI and WWII that Roy Chapin made a long-distance shipment using pneumatic tires. These tires could carry heavier loads while traveling at a higher speed. The war definitely helped give rise to the industry. Just two years after it ended, the United States counted more than one million trucks on the roads. In response, road systems began to be improved as well. Shortly thereafter, the Diesel engine was brought into the world. Around this time, it was requested that every industry create a code to manage competition and keep things fair. In the summer of 1933, the American Highway Freight Association and the Federated Trucking Associations of America merged together, forming the American Trucking Associations. The following year, Ted Rogers (ATA’s first president) became the first truck operator to sign the code of competition. The next year, United States Congress passed the Motor Carrier Act into law and replaced the code. The Interstate Commerce Commission was given authorization to regulate the trucking industry from there on. In 1938, the first hours of service (HOS) regulations were enacted by Congress. President Roosevelt began taking more and more initiative to explore the concept of an inter-regional highway system, but World War II put that goal aside. In the 1950s, President Eisenhower reactive interest in his plan and, in 1956, the Federal-Aid Highway Act authorized an Interstate Highway System to be constructed that would allow large trucks to travel at faster speeds. The maximum gross vehicle limit was also increased to 73,208 pounds. By the 1970s, the United States had rounded out its count to around 18 million trucks. It was the heyday of the trucking industry and the image of a cowboy type trucker with recognizable hat, slang, and shirt began to form. In the 2000s, the United States trucking industry faced its biggest challenge yet: aging fleets. Midrange engines were supposed to be used to replace older ones, but companies instead chose to turn to low mileage used trucks. During this time, low-mileage tractors were saturating the marketplace, lowering prices. The rock bottom prices that ensued threatened fleets, manufacturers, and truck financing companies. About 70% of trucking companies were on the verge of bankruptcy. However, the great thing about trucking is that it’s vital to the national economy. Freight needs to be moved regardless of speculation, which is likely how the industry kept moving forward in spite of so many problems at the turn of the century. In the past two decades, the industry has continued expanding. Globalization is the next big subject and, currently, the primary problem is a shortage of truck drivers. While some age-old industries are being threatened by technology, the trucking industry continues to boom and the trucking companies who have helped build it continue to thrive. Suppose U Drive is one such trucking company that continues to experience growing success. Now family owned for three generations with operations spanning more than 100 years, Suppose U Drive sees an even brighter future ahead–albeit there are still changes to be seen in the industry. While no one is exactly certain what the future holds for the trucking industry, it’s safe to say that growth will continue. As trucks continue to get more and more fuel efficient, it’s expected the moving freight via truck will only become quicker and more reliable while also lowering costs for shippers. However, one transition that may not be so smooth is the implementation of technology. Trucks of the future will likely have to interact seamlessly with an interface that tracks their mileage, transit times, hours on the road, and other aspects. These systems are already in their early days, but are expected to keep getting better–and more widely used. With new regulations limiting truckers even more to help keep the roads safe, it’s expected that technology will begin to become a second pair of eyes to ensure truckers are doing their best and safest work while serving our consumers. Additionally, technology is also going to continue being implemented in a less noticeable form. With emergency brake systems and other safety features, big rigs will only keep getting safer and safe as the years go by. The concepts of driverless operation are also being researched in-depth, but anyone in the industry today can rest peacefully at night when it comes to job security. It’s unlikely that these systems are to replace drivers anytime soon. The fact is, there are many innovations that have occurred in recent years and technology is overlapping with just about every industry out there. The trucking industry is no exception. For drivers, this is actually good news. The added safety features will give peace of mind while lowering insurance costs (a savings that will be passed on to everyone in the cycle) and faster travel times in combination with increased reliability will help drivers get shipments delivered sooner. While we cannot predict the future and what all it has in store for drivers, we most certainly do feel it will be a prosperous one! 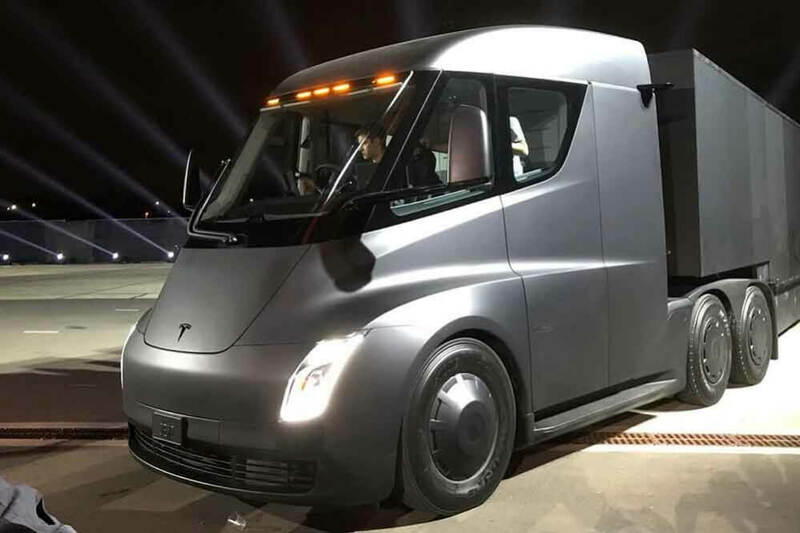 Technology is set to speed things up and improve safety while lowering costs, which makes the concepts of new truck models extremely promising. 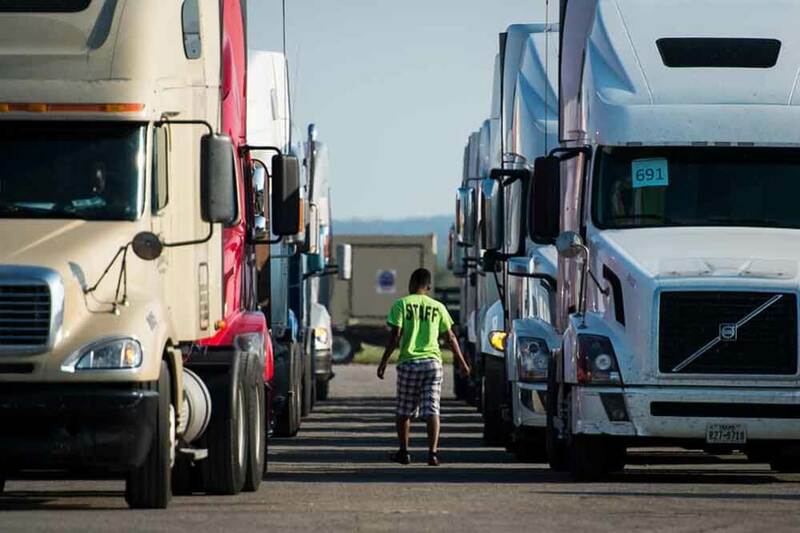 Year after year, Suppose U Drive has seen many changes and many challenges, but we have seen shippers, drivers, and the industry as a whole continue to prevail. In 2018 and beyond, we wish you the safest of travels–from our team to yours. Do you need a rental? Suppose U Drive offers a variety of equipment for short-term rentals and long-term leases. We deliver on our promise of customer satisfaction. Give us a call today.